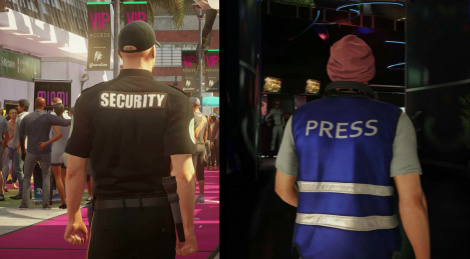 In Hitman 2, Agent 47 won't be alone, he will face... himself! The online multiplayer Ghost Mode puts one player against another, each racing to eliminate the most targets who are the same for both. A "ghost" of the player's opponent will be visible to track the progression. Learn more with the trailer inside. 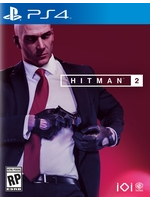 This is a great addition, very unique and blends well with Hitman's type of gameplay. Will be great to see videos of people trying to sabotage each other in order to win. Will be great to see videos of people trying to sabotage each other in order to win. The way I understood it, that's not possible directly, except maybe by putting the other one under time pressure. You have items that directly influence your own world and also theirs. It's a cool concept. I just wish it had co-op too.